This website is run by the self-published, research-oriented author Craig Clarke, and it will show you how to finally take control of your health and weight. You’ll learn exactly how to cook, eat, and live to lose the weight you want, get more energy, and feel better than you ever have before…without having to sacrifice tons of time, the foods you know and love, or risking personal injury. 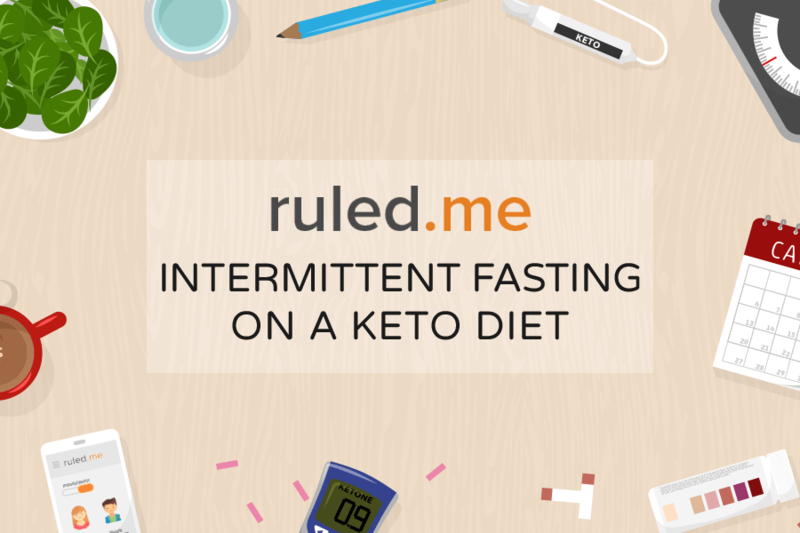 Ruled.me is all about learning how to make the right changes in your lifestyle so that you can take your body to its maximum level. In most cases, these changes are very easy to make and will be incredibly powerful. Thousands of others have already changed their lives by following the simple and effective principles taught on this site and applying a bit of willpower. Now you can too! Before I continue, let me introduce myself. My name is Craig Clarke, and I’ve struggled with my weight for almost my entire life. Through dedication and research, I’ve been able to completely turn around my body and help hundreds of thousands of people lose weight, gain energy, and get healthy. Even though I’m only in my twenties, my love for all things science has taught me a great deal that I’m able to pass on to all my readers. We all know that health starts in the kitchen. 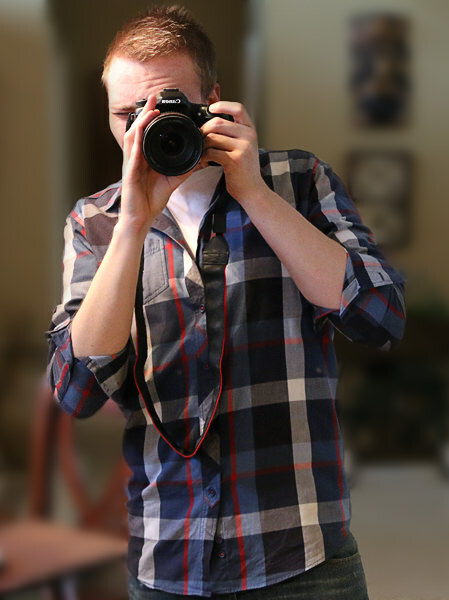 My passion for cooking and my fast growing passion for photography will help you do that in a delicious, easy, beautiful and affordable way. I post on the website several times a week, so make sure you come back to check it out! 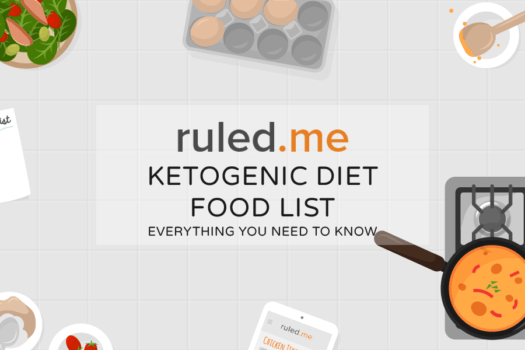 Ruled.Me is my blog, and also a forum and community for people that are interested in learning and living a Ketogenic lifestyle. Ruled.me is where I attempt to enlighten and entertain readers with my articles, recipes, and books. Take your time to look around, learn new things about the ketogenic diet, and find inspiration in the kitchen to make your weight loss story a successful one. The Keto Diet, or ketogenic diet, is a diet that’s been around for well over 100 years. This is a diet that’s very well known for being low-carb, where the body is forced into a state called ketosis and essentially uses fat as the primary fuel source. Medically, it has been used to treat a myriad of disease and ailments including Type 2 diabetes, epilepsy, Alzheimer’s, Parkinson’s, neurological disease, and even cancer. Scientifically speaking, it has been around for millions of years and was the way we ate to evolve as a species, becoming the people we are today. If you have no idea where to begin, this is the perfect place to start. First, you need to be able to wrap your head around the information and understand what is going on when you’re in ketosis. You need to learn what to eat, how to eat, and how to properly cook in order to help yourself strive for the success you want. This is a quick and easy overview of everything you need. Putting your toe into the water and learning what is going to happen when you start with this way of eating. And, an easy way to calculate how many calories (and how much fat/protein/carbohydrates) you need to eat. A brief overview of some of the foods you’re allowed to eat, and some of the foods you’re not. This will go over most all of the basics you’ll need to stock up on, on the first shopping trip. This answers the majority of the questions I get on a regular basis. Ranging from what you can eat, to sample meal plans, to recipes in order to help you get past a craving. If you have a question – check here first! I work hard in my kitchen so you don’t have to! 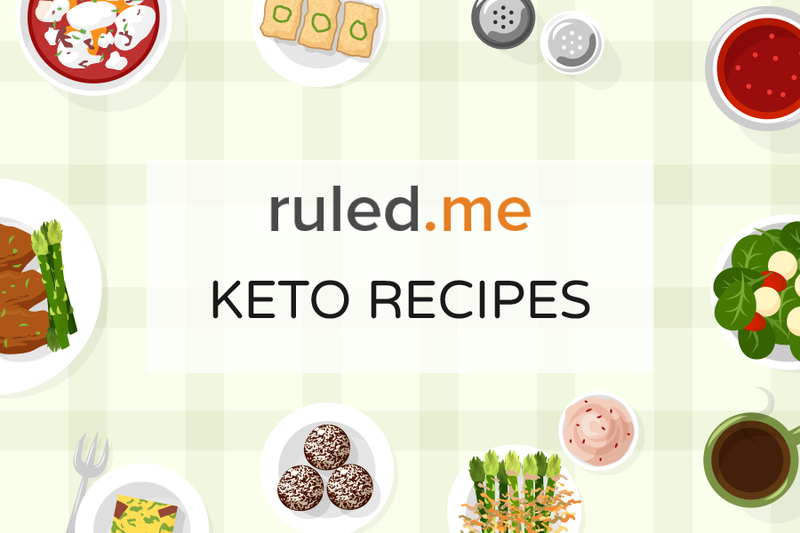 See the delicious meals that you can create on keto, or just get an idea of what you can create. Need some variety for breakfast, lunch, or dinner? Take a look at this section and find some new and delicious recipes. 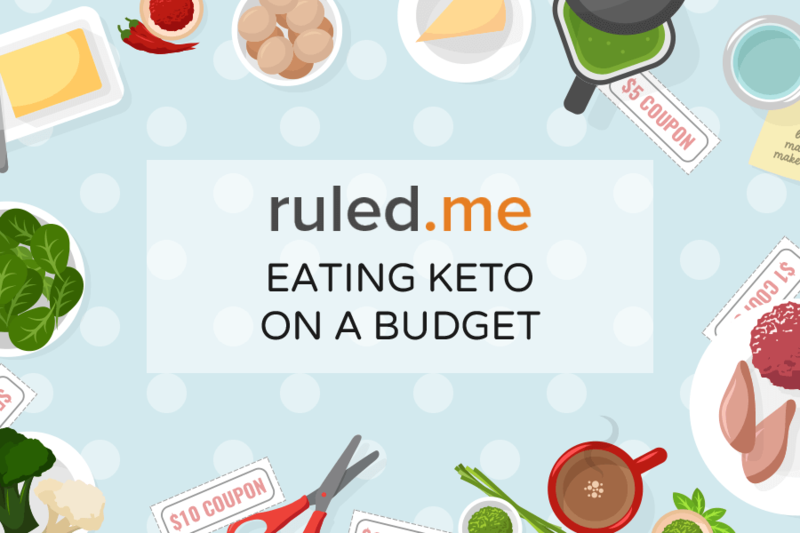 Let’s face it – most of us don’t have the extra money to spend on keto. And, while keto isn’t that much more expensive to do than any other diet, it can still run down the weekly grocery budget if you don’t know what to shop for. These are some of the tricks I use to save money while eating to get healthy. Adding fasting to your daily routine can improve weight loss and accelerate ketosis. Not to mention there are some powerful health benefits that you get from it. I break down fasting for you, tell you what to do and how to do it in this simple guide to IF. I love to write and cook, and I’m extremely thankful for all the support I’ve gotten from my readers. I published Cooking by the RULED Book in early 2014, and due to its popularity, followed up with a second title. Then in late May of 2015, I decided that slow cooking needed to have a light shined on it and published my latest title, Keto Slow Cooking Made Easy. Meal plans are perfect for everyone. They cut out all of the excess guesswork and hardships that come along with keto – from what to eat, to how much of it. My 30 Day Meal Plan was a massive hit, and I wanted to dig into the nitty-gritty and offer a wide variety of different plans for everyone. Then, The Keto Academy was born – a full set of three 30 day meal plans that also includes our standalone cookbooks. I’ve sold well over 10,000 copies of my books and I regularly receive insightful, helpful feedback, which I am able to use to make periodic updates to my titles to better serve my readers’ needs. So, if you give any of my books a read, I’d love to hear your feedback! My books contain a lot of book-only content. While I write many recipes on the website, I can’t give them all away. I keep the best of the best and my personal favorites ready to go inside neat and easy to read books. I don’t just throw a bunch of blog posts together inside and call it a book. My books make things simple and cut out all the excess. 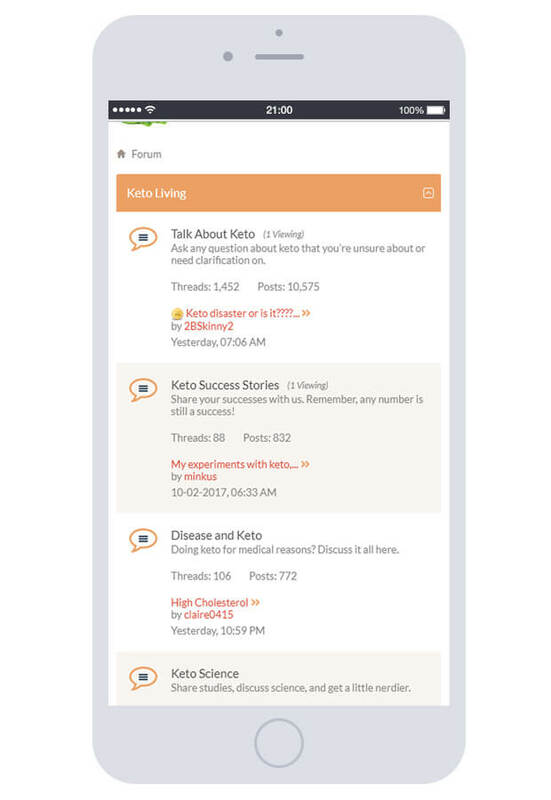 Not only do they contain recipes, my Keto Academy includes a very easy and brief overview of the ketogenic diet. From where to start to what to do, it cuts out all the excess information and gives you a quick and easy read on what everything is about and how to apply it. In all seriousness, I make my living as a writer and a cook, so every book I sell helps me continue doing what I love: writing helpful stuff for you! Includes three 30 day meal plans, all three of our cookbooks, and a comprehensive easy-to-follow guide to keto. It’s keto made simple. If you’re tired of having to track, calculate, and figure out exactly what to do to lose weight – this will be the perfect solution. Everything is laid out for a straightforward, easy to follow experience. The Keto Academy goes above and beyond, approaching weight loss and optimal health from every angle. 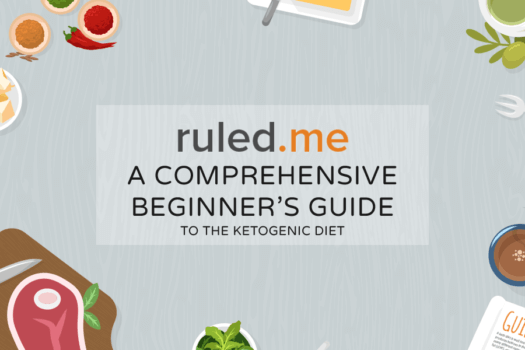 It starts off with an all-inclusive guide to the ketogenic diet and goes on to a comprehensive meal plan that spans months of meals that are easy to create and delicious to eat. If you’re like me, you probably spend a fair amount of time in the kitchen preparing your meals. Just as wide an array of recipes I have, I also like to try a variety of kitchen equipment. I’ve tried all kinds of blenders, mixers, food scales, kettles, tea mixers, and even the obscure stuff like silicone egg molds and oven mitts. In this section of my recommendations, you’ll find my favorite kitchen products. These are what I use and enjoy, and think you will, too. Since a lot of my time is spent cooking in the kitchen, I’ve narrowed down the products that I love to use that save me time and hassle. From pots and pans to cupcake molds, these are the products that I’ve had the best success with and have lasted me months on end. In this section of my recommendations, you’ll find my absolute favorite cookware products. These are exactly what I use to cook with, and I know you’ll love them. While we can get away with eating meat and vegetables for most of our meals, these items will help you be able to cook things you never thought possible on a low carb diet. While the quality of foods you eat doesn’t matter as much for losing weight (you can lose weight eating gluten and junk), it certainly impacts your health. In this section of my recommendations, you’ll find my ever-growing list of favorite food products that are not only healthy, but delicious as well. Although you don’t need much to work out properly, the right equipment certainly makes a difference. Fortunately, I’ve tried TONS of products over the years and I can save you money and frustration sorting through the junk. In this section of my recommendations, you’ll find the products I’ve used for many months or even years, and am very happy with. Here’s a simple truth that most companies and magazines don’t want you to know: You don’t need to spend a bunch of money on fancy supplements and drinks to get the body you want. Proper eating habits and self-control are the keys to building the body you want. That said, there are a handful of supplements that have good science behind them and that can speed up the weight loss process while improving your overall health. In this section of my recommendations, you’ll find the exact products I have used and liked, along with a bit of an explanation to why I believe they’re worth the money. Getting a little more technical, we start reaching into the vast foods we have available to us. From natural sweeteners to specialty flours, we use what we have available to really boost what we put in front of us. From day one I wanted Ruled.me to be a place where people could discuss and debate the many issues relating to the ketogenic diet. Getting healthy and staying that way is attained through many paths, and there’s so much out there to be learned from other people’s experiences. 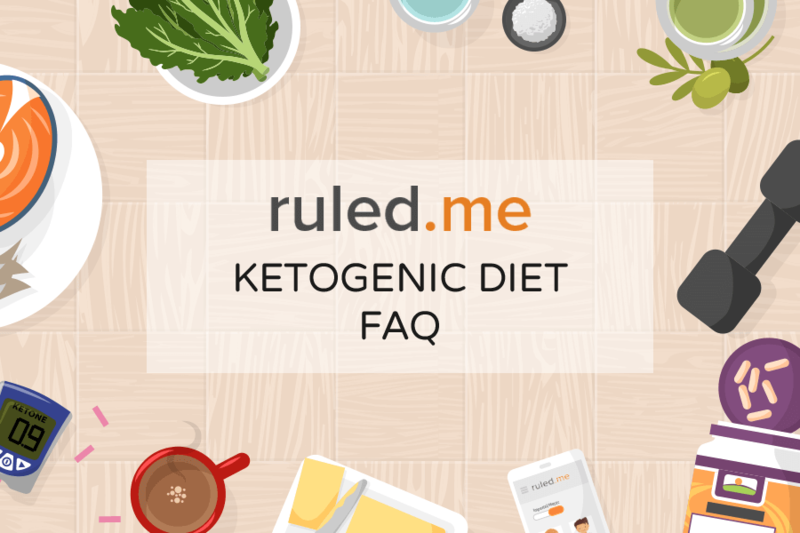 If you have any questions and need help on how to start on the ketogenic diet, or just want to talk to other people that are doing this too, head over to the forum! There, you’ll find an inviting community of like-minded people that would love to have you join in our group and conversations. I think it’s incredibly important to stay in touch with you all! You took the time to find the website, so I’m giving the time back to connect with my readers, followers, and fans. My inbox is always open and you’re always welcome to send me an e-mail. Stop by, say hi, and Like or Follow if you like and want to follow what I do. I spend several hours a day (including weekends!) reading and replying to as many e-mails, messages, and posts as I can. Please don’t be offended if I can’t get to yours – if only I could read and type faster! Avoid medical questions. While I do try to offer my best advice, I’m not a doctor, and I don’t feel comfortable in giving advice to treat any type of disease. Hold those out for your own personal physician. Please keep your e-mails as brief as possible so I can give my time to as many people as possible. The more questions you ask in a single e-mail, the less likely I’ll be able to answer any of them. If you’re looking to lose weight and get healthy in the process, then I can help you. I hope you enjoy my website and books and feel free to contact me with any questions or suggestions on how to make everything even easier. I’ll always do my best to try to help!